Harry Potter and the Sorcerer’s Stone was first published in America in 1998. 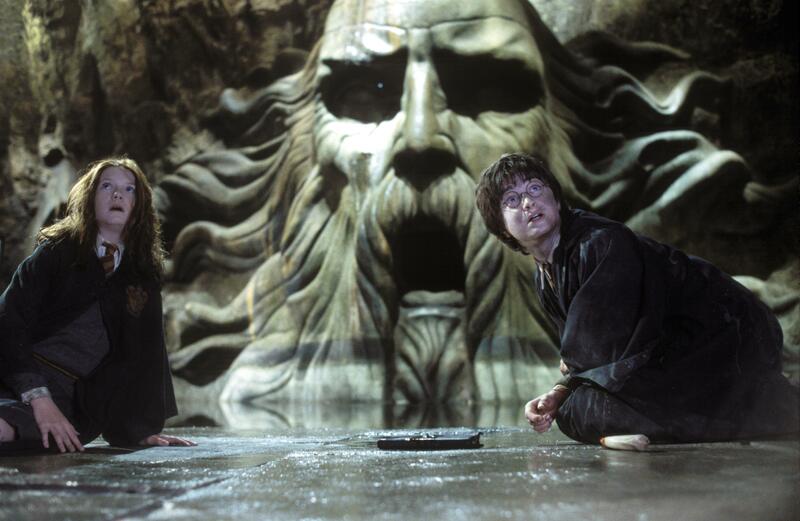 The movie adaptation took audiences to the wizarding world for the first time three years later. Finished after seven books and eight movies, the series is still incredibly popular, even resulting in the Fantastic Beasts franchise. With such rampant fandom, it’s only natural that new fan theories are still being created today. Some are ridiculous and reach for stars that just aren’t there. Others are more interesting, causing a person to stop and think, “could this be right?” Here are some of those fan theories. 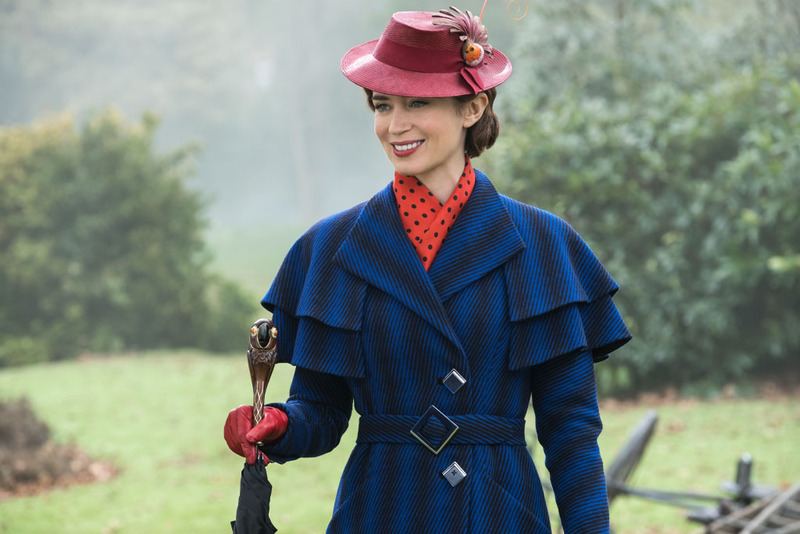 You’ll never believe where one theorist believes Mary Poppins went to school! One of the biggest unanswered questions in the Harry Potter universe is why the wizarding world is hidden from the muggle (human) world. 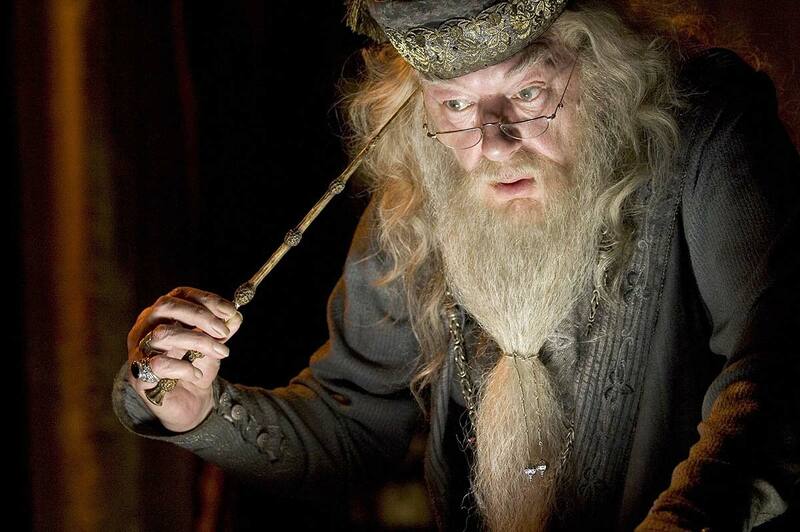 The series plothole has led fans to speculate about the answer for years, but J.K. Rowling has never revealed the truth. The most logical fan theory is that in the dark ages there was a war between the two worlds. At the end of the war, the two worlds decided to separate, realizing they could never live in harmony together. Or were the wizards banished? Find out on the next slide! This particular theory was thrown around on Reddit, and there seems to be plenty of evidence to support it. The Redditor responsible for the theory claims the wizards lost the war, otherwise the muggle world would be the ones in hiding. One of the best clues to support this theory is from The Goblet of Fire, when it’s revealed that the Ministry of Magic must get permission from Britain’s Prime Minister to bring a dragon into the muggle realm. The Redditor believes this is proof that the wizarding world reports directly to the muggle world. There are two sides to this theory. The first one we’ll talk about is the fantastical side. 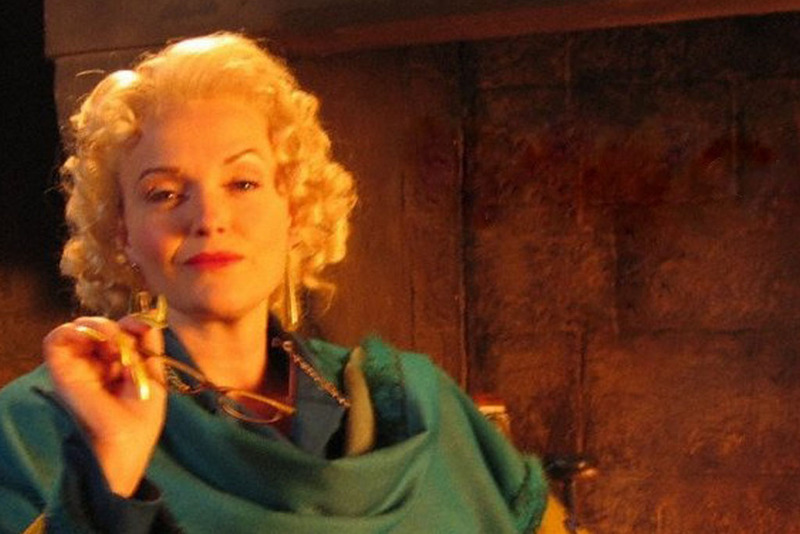 One conspiracy theorist has proposed that Rita Skeeter is a real wizard. They also claim, that because Skeeter is shapeshifter, she is more than likely J.K Rowling in disguise. The idea behind the theory is that no character in the franchise matches up with J.K. Rowling’s real-life persona as well as Skeeter. Because she was shunned from the wizarding world, she simply changed into a human so that she could tell all the wizarding secrets and get revenge. The other side of the story, as you’ll learn next, is a little more believable. 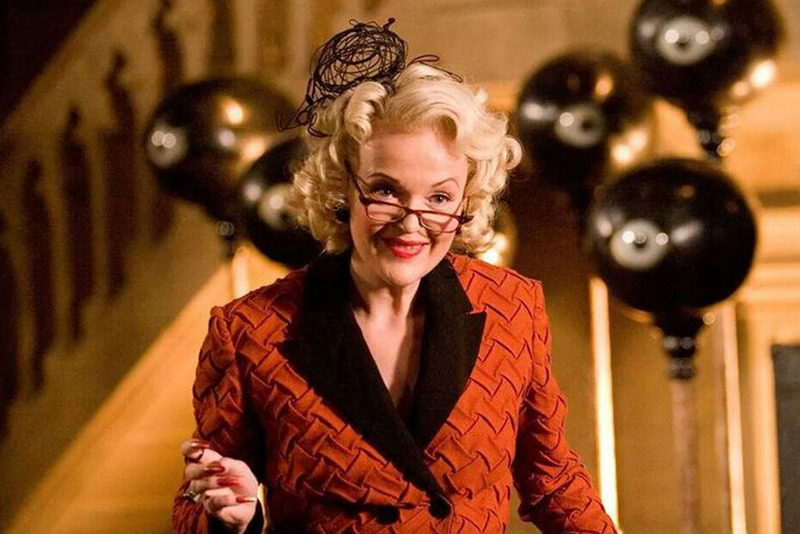 The more logical version of the theory is that J.K. Rowling wanted to find a way to put herself into the novels, so she created Rita Skeeter. After all, both the made-up character and the real-world person are writers who deal with detailed accounts of the wizarding world. J.K. Rowling has never spilled the beans about how, exactly, horcruxes are made. All she has said it that it’s as complicated as splitting an atom and would come at a great loss of life. This has led some theorists to assume the worst. The idea is this: Voldemort stopped making horcruxes because he ran out of souls. After he started terrorizing the wizarding world again, he never made a new one because of how hard the process is. Essentially, Voldemort would cannibalize other wizards in order to steal their souls and make them his pets. Here’s our first theory about the boy wizard himself! 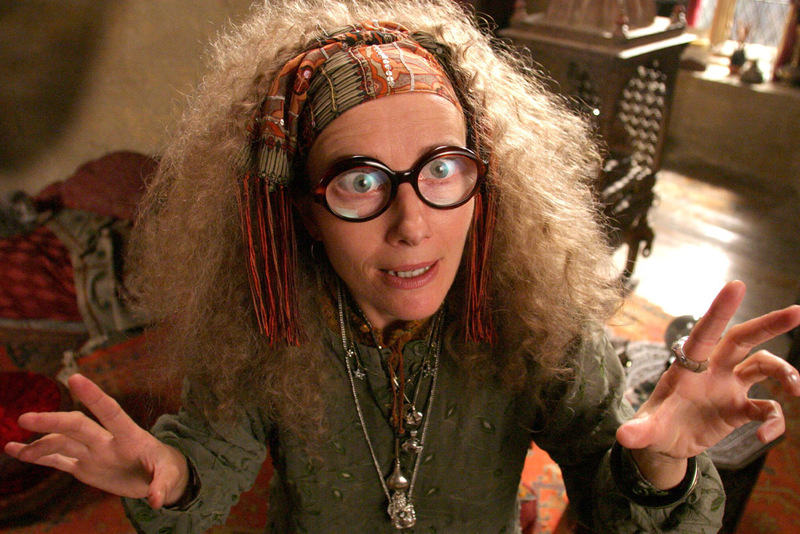 Do you remember when Professor Trelawney makes this prophecy, “Either must die at the hand of the other, for neither can live while the other survives?” According to some fans, it mean Harry Potter is an immortal. The big clue here is the first part of the prophecy. Some interpret to mean that Harry and Voldemort were supposed to kill each other. Because Voldemort died and Harry only “died,” he is now bound to live forever. Mary Poppins’ name is never mentioned in any of the Harry Potter books, but that hasn’t stopped some fans from claiming she graduated from Hogwarts. Because her story takes place long before the events of the books, there would be no reason to mention her. If she is a witch, then her magical umbrella is really her wand and Uncle Albert is likely a wizard, too (since he sees her use magic). As for the kids in the story, they’re muggles, but Poppins isn’t worried about them seeing her do tricks because no one would believe them, anyway. In Deathly Hollows, J.K. Rowling tells the “The Tale of the Three Brothers.” The story is about the Peverell brothers and their attempts to cheat death. The way their individual journeys unfold has made fans believe that Snape, Harry, and Voldemort are actually the brothers. 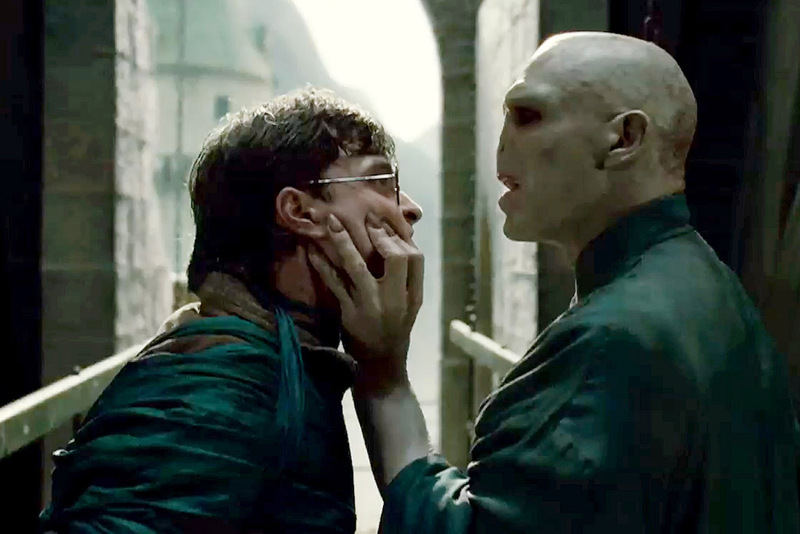 Voldemort is represented by the oldest brother, who plans to use magic to cheat death, but is brought down by his ego. Snape, as with the middle brother, can never get over the loss of his great love. And Harry, the youngest brother, successfully hides from death for as long as he can. 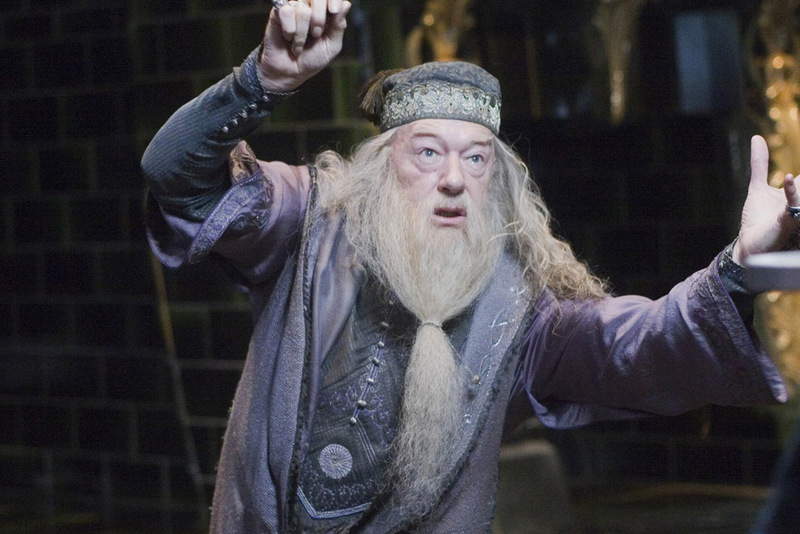 If you know your Harry Potter, then you know what that means about Dumbledore! If “The Tale of the Three Brothers” is really about Harry, Snape, and Voldemort, then that means that Dumbledore is death. The giveaway for that is that the youngest brother willingly follows death and welcomes his demise. 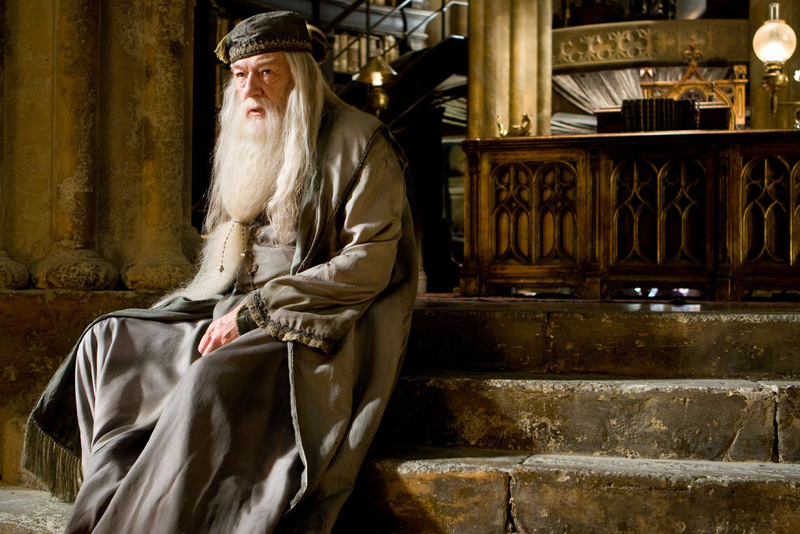 Harry Potter definitely follows Dumbledore, and when he “dies” and visits King’s Cross, he is welcomed by Dumbledore. The headmaster also gives Harry the cloak of invisibility, which supposedly belonged to the youngest Peverell. Rowling has refused to confirm this theory, but had said it is one of her favorites. 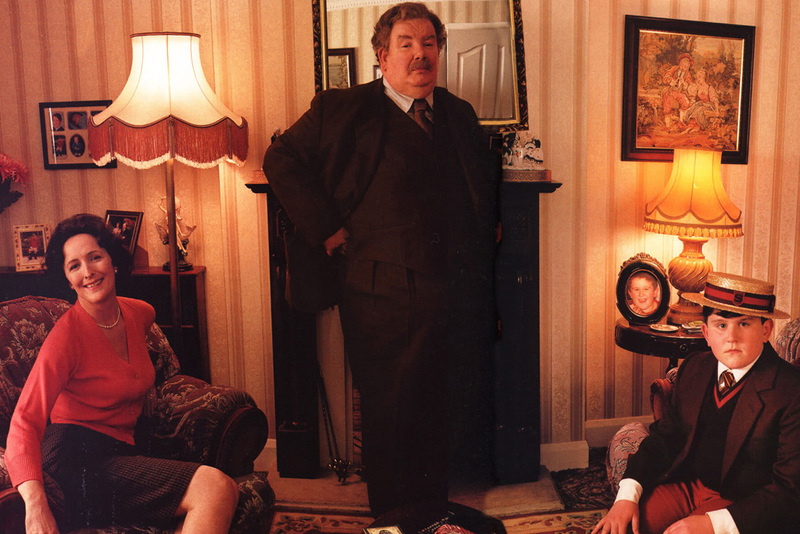 It would not be wrong to describe the Dursleys’ children as troubled in Harry Potter. But what if it’s not their fault? It’s common knowledge that being in the presence of horcruxes can have negative impacts on people, so maybe Harry living with the Dursleys for a decade brought out the worst in the kids. The theory isn’t that far-fetched either. If you look at other characters interactions with Harry, there are uncharacteristic outbursts throughout the franchise. He fights constantly with Hermione while she has the locket (a horcrux), and Ron tends to turn into a jealous buffoon around him more often than not. 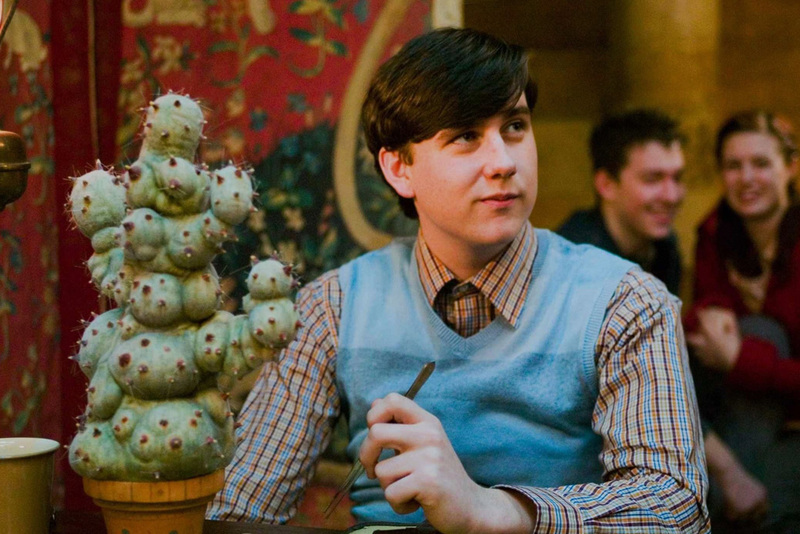 Neville Longbottom is notably clumsy in Harry Potter, which makes it hard to believe the books could have been about him. Well get ready to have your mind blown! 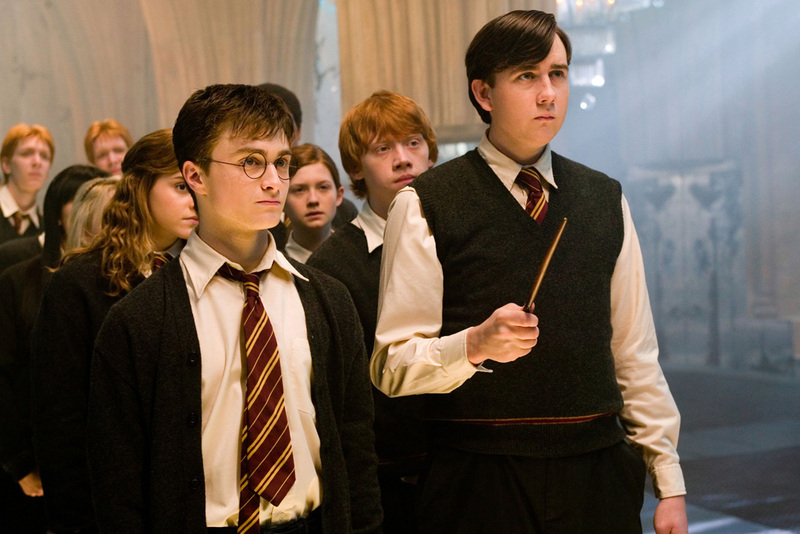 When Professor Trelawney makes her “Chosen One” prophecy, Neville is one of the candidates. When Voldemort decided to mark someone as his equal, he apparently had a choice, and went to Harry’s home first. If he had chosen to go to Longbottom’s home first, then we might be reading a comedy instead of a fantasy! The again, is Neville really as clumsy as he appears? Find out next! Going along with the last theory, perhaps if the first novel was called Neville Longbottom and the Sorcerer’s Stone, we’d learn that he isn’t so clumsy after all. There are hints throughout the books that forces outside of Neville’s control are affecting him. The first is that he uses his father’s wand. They say “the wand picks the wizard” and Neville got a doozy. 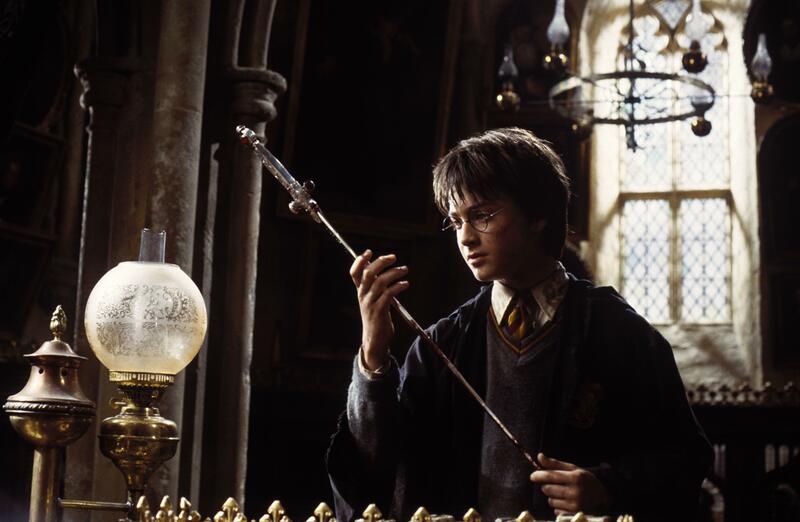 His dad, if you don’t remember, went crazy, making his wand extremely difficult to handle. Neville’s first flight is also suspect, as his movements are eerily similar to Harry’s when Quirrell bewitches his broom. Here’s one fan theory that we can officially confirm! In Harry Potter and the Goblet of Fire, Hermione Granger takes a moment to school her triwizard champion about to properly say her name. It’s pronounced, “her-my-oh-nee,” in case you missed that passage. Rowling admitted that she didn’t add the passage because it was important to the story. She added it because it was important to the audience. Harry, Ron and other names are more common and easy to pronounce. At the time, Hermione was not. In the first Harry Potter book, it’s made explicitly clear that Harry chose Gryffindor. The Sorting Hat believed he was best suited for Slytherin, but Potter was adamantly against it. Because Harry got his way, perhaps Hermione did, too. 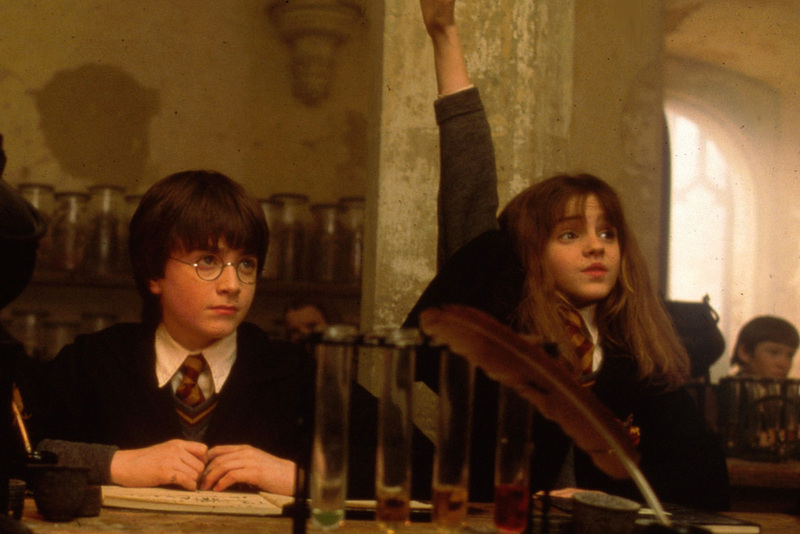 Don’t you think Hermione might be better suited for Ravenclaw? The reason, it’s believed, Hermione pushed for Gryffindor over Ravenclaw was because she admired the house’s bravery, and wanted to prove she could be brave herself. We do know her decision had nothing to do with Harry or Ron, because she was sorted before them. 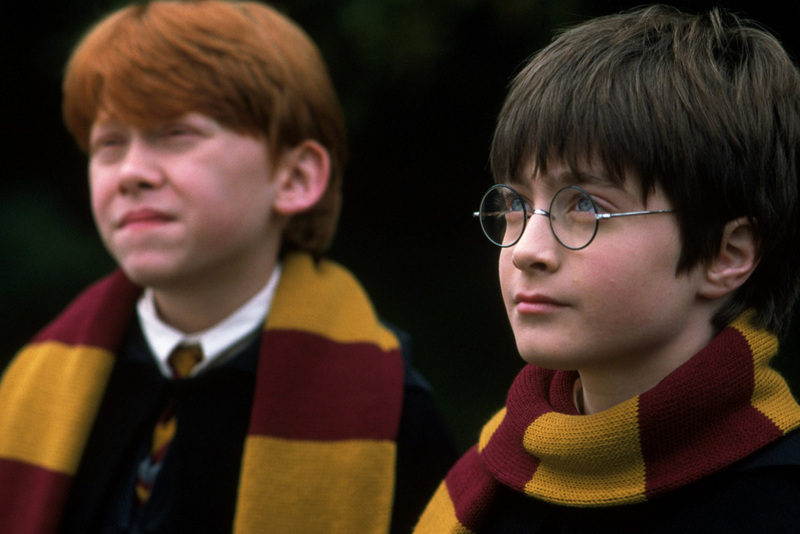 Just like Hermione and Harry, the trio wouldn’t be complete unless Ron Weasley forced his way into Gryffindor, too. On paper, he’s a terrible fit for the house and probably better suited for Hufflepuff. By the end of the journey, however, he proves that he belongs. And that’s really why Ron pushed to be a Gryffindor. He just wanted to belong. All his older brothers had been Gryffindors, so he felt he needed to be one to be accepted. Without making it clear, the conversation appears to be about Voldemort killing Harry, which was supposed to happen that night. The scene repeats itself in The Deathly Hollows, proving that fate in unavoidable. It is not until The Half Blood Prince that Severus Snape is awarded the position as the professor for Defense Against the Dark Arts. Before being placed there, the position was held by Professor Quirrell, Gilderoy Lockhart, Remus Lupin, Mad Eye Moody, and Dolores Umbridge. That’s a long list, and there’s a theory for why. The position was cursed. Snape was too important to the school to be allowed to teach a class with such a high turnover rate. There’s another reason, too. Find out on the next slide! The Defense Against the Dark Arts classroom wasn’t cursed by just anyone. It was cursed by Dumbledore. That’s what one theorist believes. Even though Dumbledore knew Snape was the most qualified professor to teach the students, he refused to let him fall under the curse. 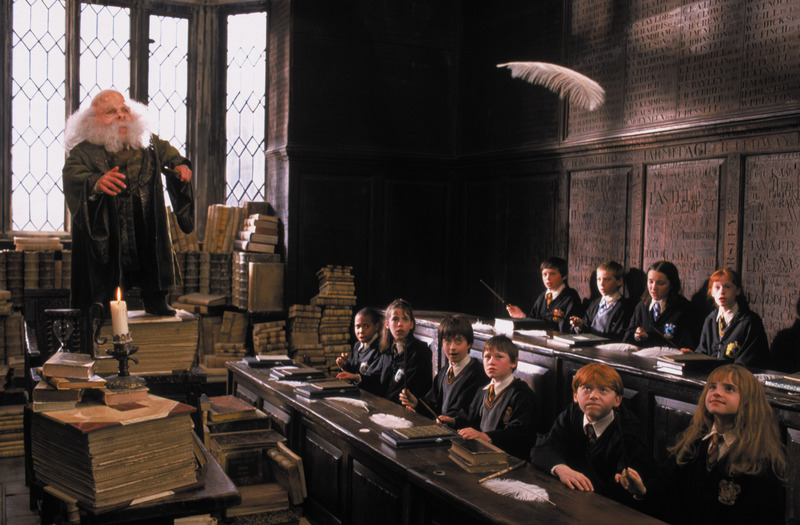 The reason Dumbledore cursed the classroom was to make sure no one would hold the position for longer than a year at a time. He finally gives in to Snape after he makes an unbreakable vow to kill Voldemort. The theory, unfortunately, does not fully explain why it’s important to have a new teacher every year. As it happened, there were thirteen people at the table without Trelawney taking a seat. Peter Pettigrew was there in the form of Ron’s rat, Scabbers. And then, at the end of dinner, Dumbledore stood up first. Another prediction that sounded crazy at the time but might be true happened in The Goblet of Fire. 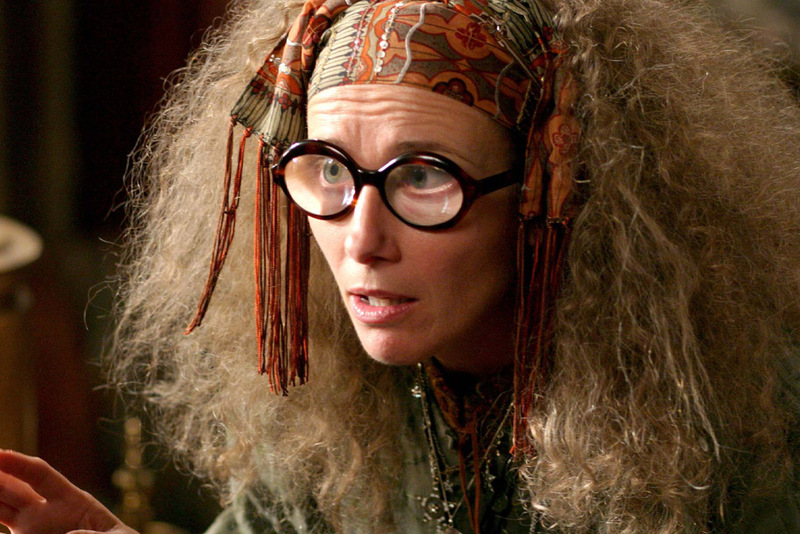 Trelawney senses that Harry was born “mid-winter,” which is wrong on the surface, but not underneath it. Harry Potter was born in July, but Tom Riddle was born in December. According to the theory, it’s possible Trelawney was sensing Tom Riddle instead of Harry. At the time, Riddle was still embedded in Potter. It looks like she shouldn’t have been such a joke to her colleagues after all! One of the more interesting fan theories out there is that Ron Weasley is actually Dumbledore. How does this theory work, you ask? The person who came up with it claims that Dumbledore is a time traveler who went back in time to protect young him and Harry. Sadly, JK Rowling has previously said this theory is wrong. But just imagine if it wasn’t! Imagine how it would change the way we looked at the Harry Potter and the wizarding world! We’re going to mention this one, but also put this disclaimer on it; fans have widely rejected this theory. 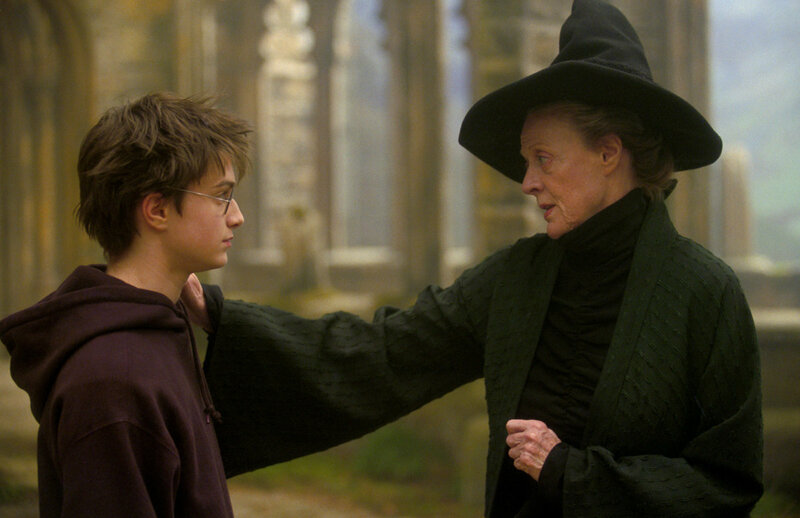 Do you really think Professor McGonagall is secret villain? The theory says she’s a Death Eater and one of Voldemort’s most loyal subjects. The theorist further claims that she hinders Harry Potter far more than she helps him throughout the series. Further evidence used by the theorist that that she’s an animagus. Are you buying it? 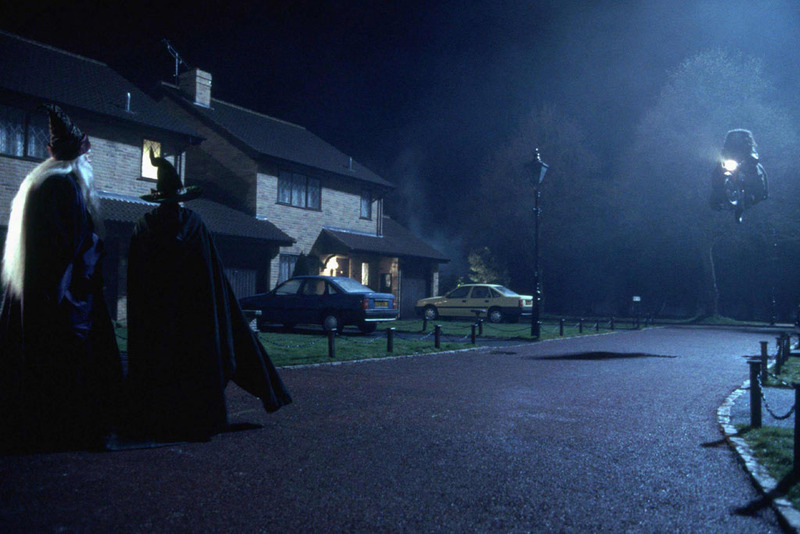 Is Snape A Creature Of The Night? 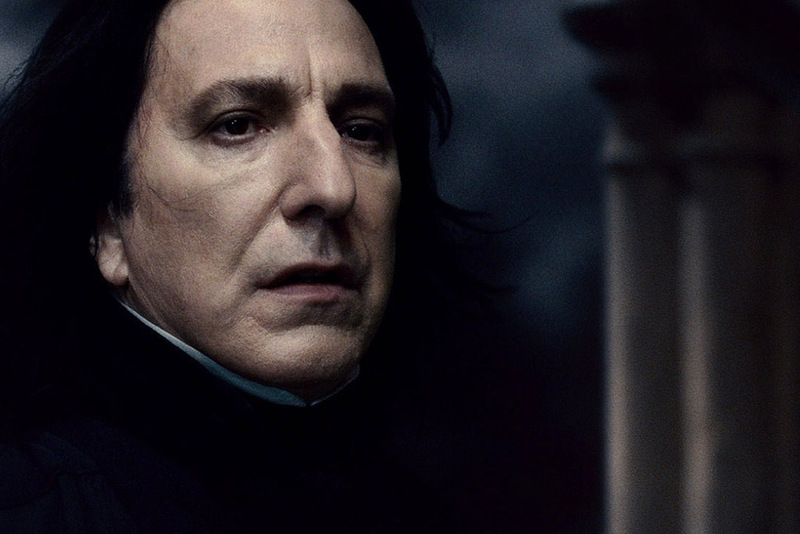 Color us interested by this theory that calls out Professor Severus Snap for being a vampire. Since being mentioned, this has become much more than just a theory. 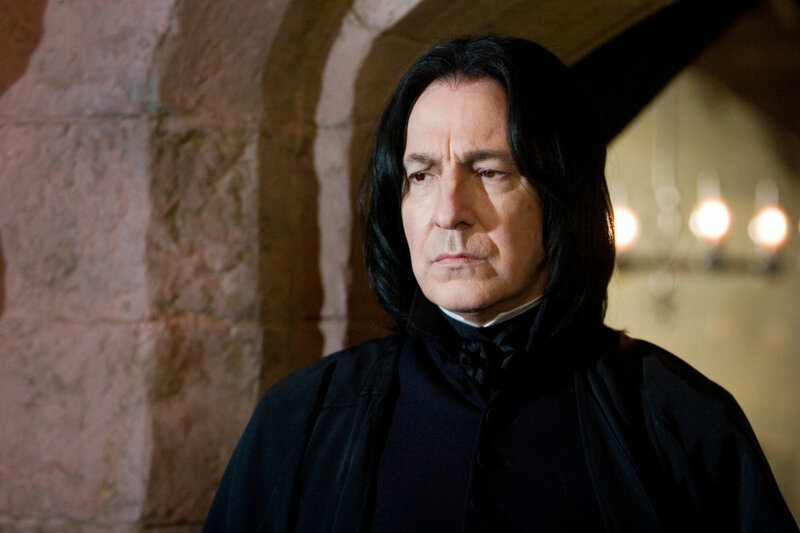 There are millions of loyal Harry Potter fans that don’t believe Snape could be a human. He is, after all, pale and loves wearing black clothes. And he lives in dark dungeons. Believe it if you want, but there is no evidence in the books that Snape drinks blood or is allergic to garlic. 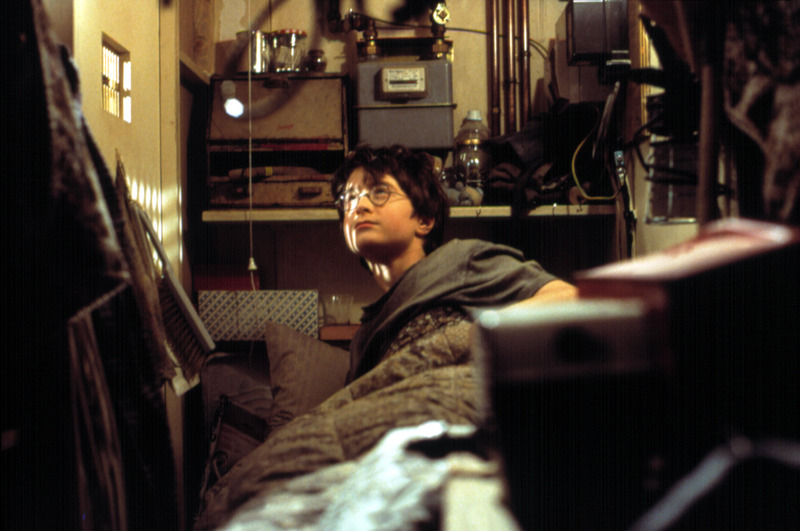 One of the most cliched endings Hollywood ever came up with was “it was all a dream.” It doesn’t surprise us, then, that some people now use it as a Harry Potter theory. The idea behind this theory is that Harry is so miserable living with the Dursleys that he has created the entire wizarding world in his head. A night time escape from the horrors that are his real life. As depressing as that is, we doubt it’s true. This one we actually kind of believe. Growing up reading the novels and watching the movies, it always made the most sense for Harry Potter to fall for Hermione. 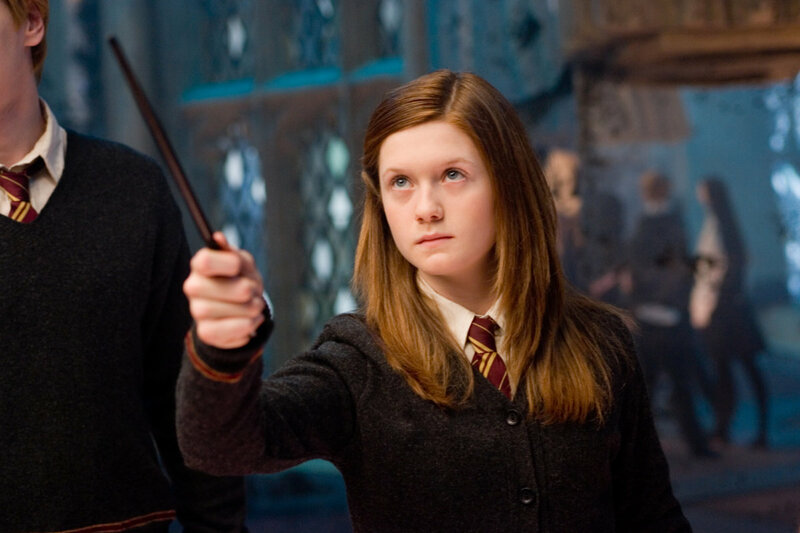 When he fell for Ginny Weasley instead, fans were shocked. They were so shocked, that some have even said Ginny must have used a love potion on Harry. 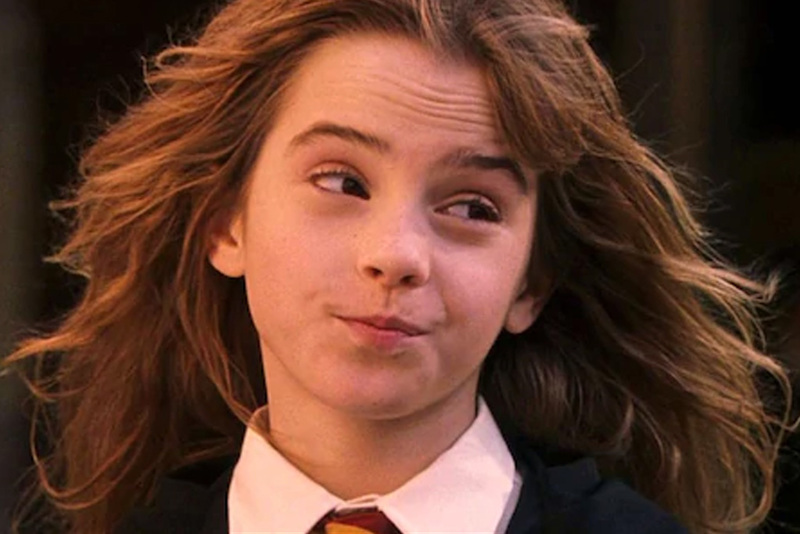 What we really like about this theory is that after JK Rowling had finished writing the books, she regretted not hooking Harry up with Hermione. Interesting. 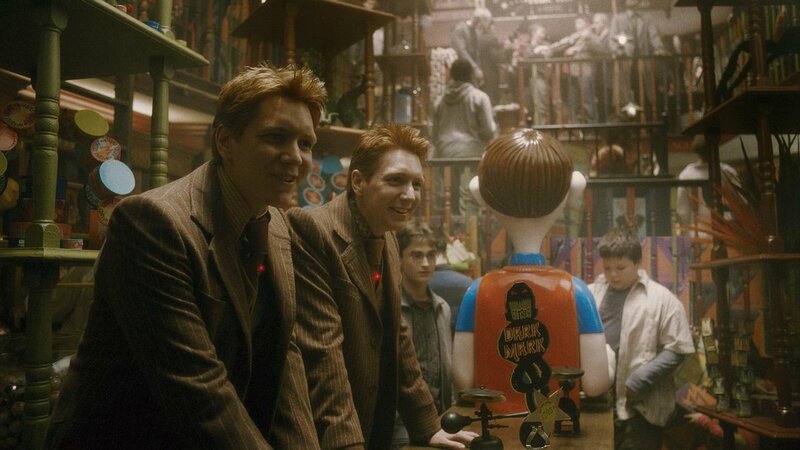 Let’s talk about this theory that says George Weasley ended up becoming world famous chocolatier Willy Wonka. Character wise, this would make sense and be an interesting twist on the George, but realistically, the two live in entirely different movie universes. Anyways, George supposedly becomes Willy by opening a factory to create prank sweets, then changing his entire persona to avoid the grief he feels for losing his brother. Really makes you look at everlasting gobstoppers in a whole new light! 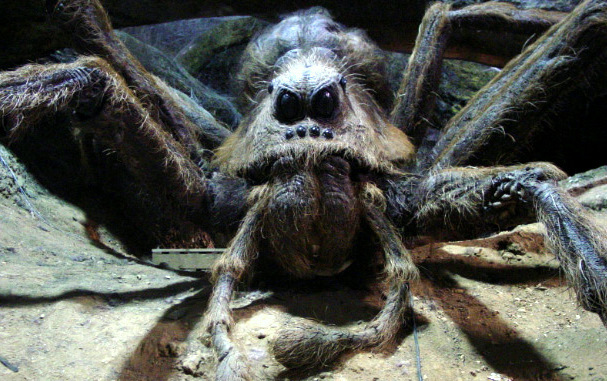 In Harry Potter and the Chamber of Secrets, we learn how Aragog, the Acromantula came to be with Hagrid when he says, “I came to Hagrid from a distant land, in the pockets of a traveler.” But who exactly is this traveler? According to one user on the Facebook group Mugglenet, it may have been Newt Scamander. Scamander ended up at Hogwarts after traveling far and wide to study, collect, and protect fantastic beasts. This means that it’s possible that Scamander was at Hogwarts during the ‘40s and met a young Hagrid. 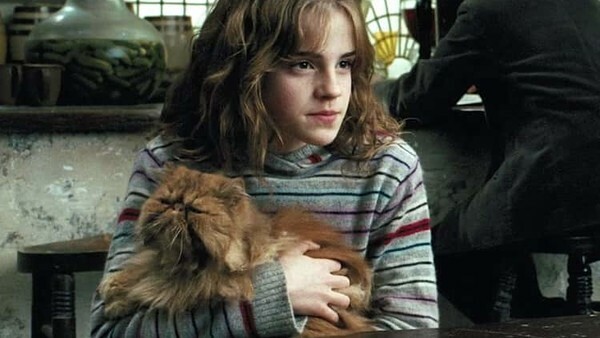 Hermione purchases her beloved feline companion, Crookshanks, in 1994. The cat is fitting for the young wizard since he is described as “the the most intelligent of his kind I’ve ever met” by Sirius Black. But according to a theory by Quora user Yedy Kirshan, Crookshanks used to belong to Lily Potter. When Hermione buys Crookshanks from the Magical Menagerie, the owners proclaims that the cat has been there for “quite some time.” Later, Crookshanks recognizes Scabbers and Sirius in their animagus form. Considering Harry wondered if their family cat had survived the attach by Voldemort, it could mean Crookshanks once belonged to his mother. While some might not consider this a theory, Tumblr user Great Hero Battle Fight did point out an interesting connection between Harry and the Dursleys. 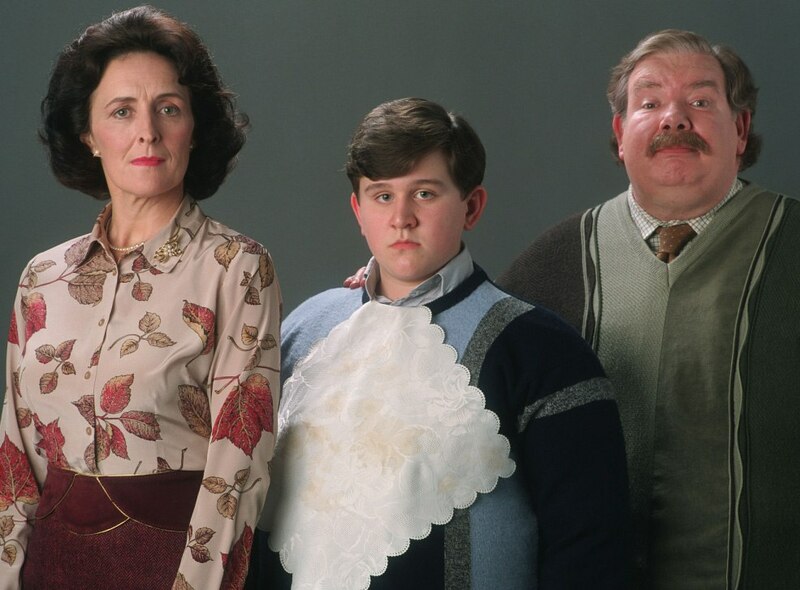 The Dursleys treated Harry awfully, but is he better because of it? 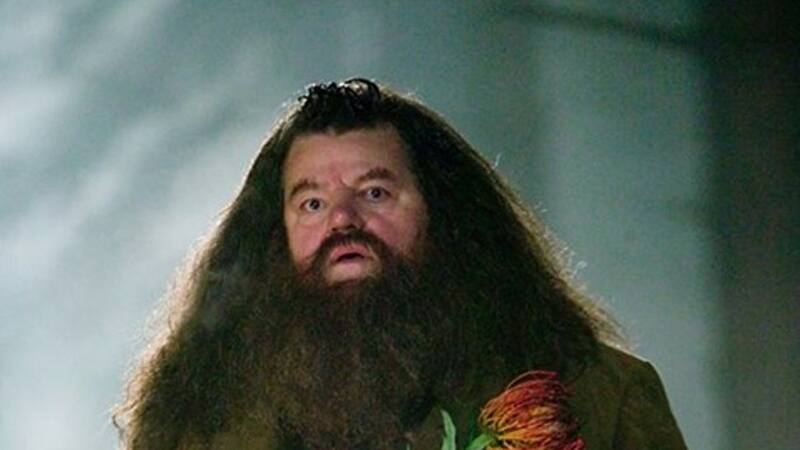 Hagrid is a hybrid and is half human, half giant. Since most hybrids are sterile, some Harry Potter fans believe that Hagrid was never able to father children of his own. Some think that this is why he is very attached to the animals and students at the school. Could it be that Hagrid has longer to be a father but could never actually have children of his own? Some fans believe so! J.K. Rowling has previously explained that there are “about a thousand students at Hogwarts.” That equates to about 35 students in each house each year, but in Harry’s year there are only about 10 students. One theorist believes this is because of Voldemort. The Hogwarts Class of 1998 might have had less students because there weren’t as many wizards having children during Voldemort’s reign of power from 1979-1981. Many wizards went into hiding or were killed, so many would likely have chosen not have kids. Arthur has worked for years in the Ministry of Magic without promotion, despite coming from one of the oldest, pure-blood wizarding families. Some people have theorized that he has long been under the Imperius curse to keep Arthur at bay in the ministry, and keep his family from growing too strong. The world of Harry Potter is so fantastical that some things can’t have an explanation. 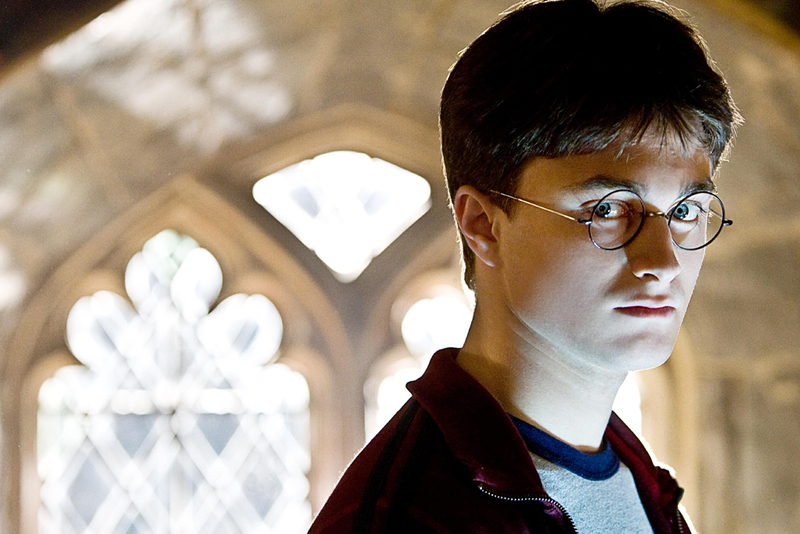 That has led some fans to believe that Harry is a victim of trauma from years of abuse at the hands of the Dursleys. To cope, Harry created the world of Hogwarts in his head. The theory that a show, book, or film is all happening in someone’s head is pretty common in Hollywood. With the attention to detail, J.K. Rowling put into the wizarding world, we doubt this theory could be true. Sirius was the best friend of James Potter and godfather to Harry, but some fans believe they had a blood connection too. 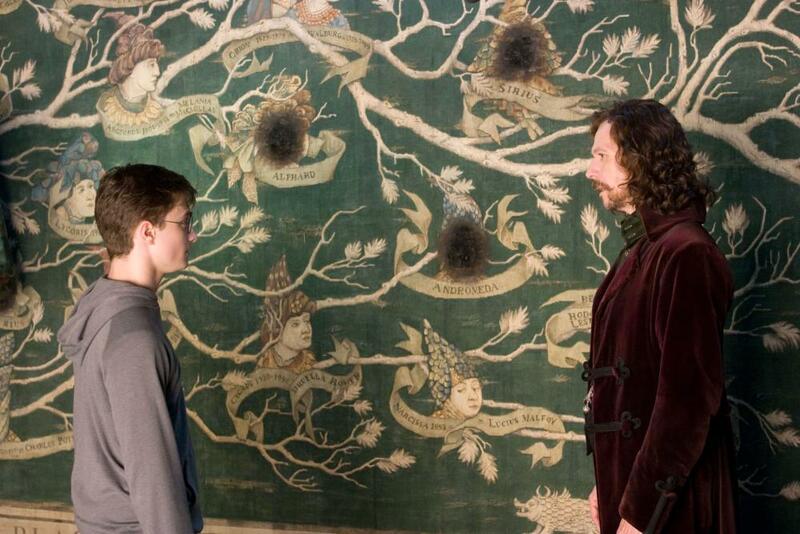 In the Order of the Phoenix, the Black family tree showed “blood traitors” burned off. One of the marriages that was shown on the family tree was between Dorea Black and Charlus Potter. The theory would mean that at some point, the Potter and Black families crossed. Considering the fact that many pure-blood wizarding families are related, this theory isn’t that improbable. 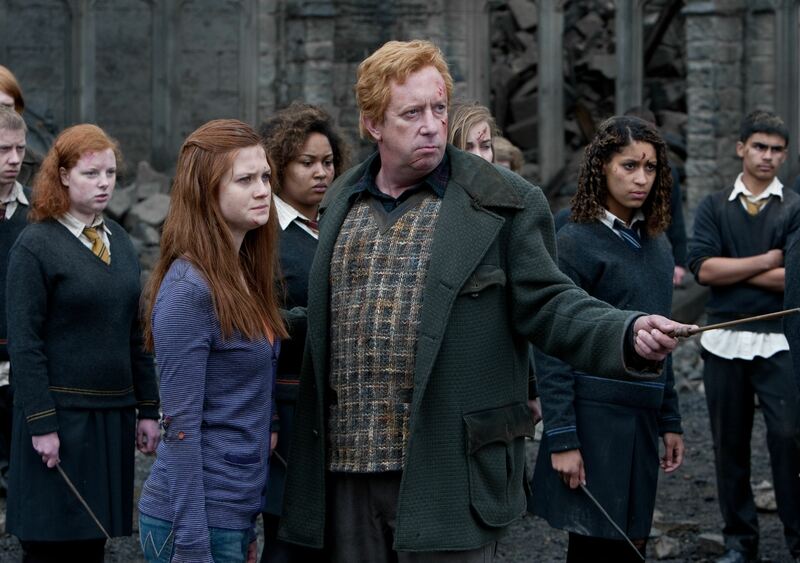 Another possible blood relationship could be between Harry and Hermione. Some fans believe that James and Lily Potter had two children: a boy and a girl. For some reason, they gave the girl up for adoption to the Granger family. People believe this theory could explain why Harry and Hermione are so close, but never had a romantic relationship. Hermione’s birthday is in September though while Harry’s is July 31, so there’s no change Lily could have had them as twins or birthed them far enough apart. 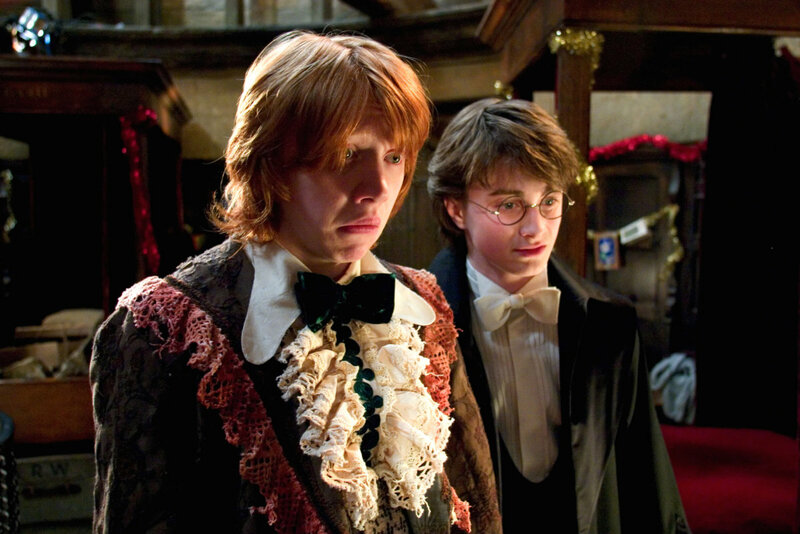 Fans have been able to connect the obstacles that Harry, Ron, and Hermione face in the first book as foreshadowing for the rest of the series. First, they must get past the Devil’s Snare which is similar to the Whomping Willow in the second book. 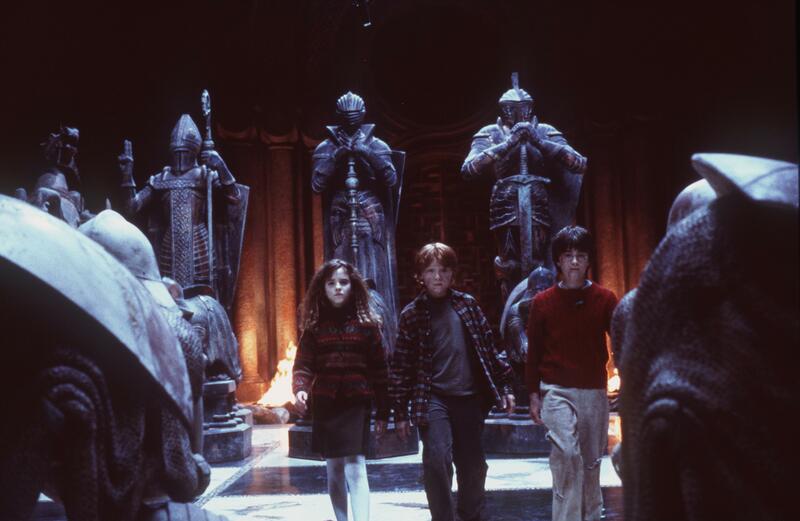 The life-size chess match is similar to the maze in Goblet of Fire, and both are stylized like a graveyard. Even the troll that appears at the start of the book is symbolized later on, when Hagrid’s half-brother Grawp appears. 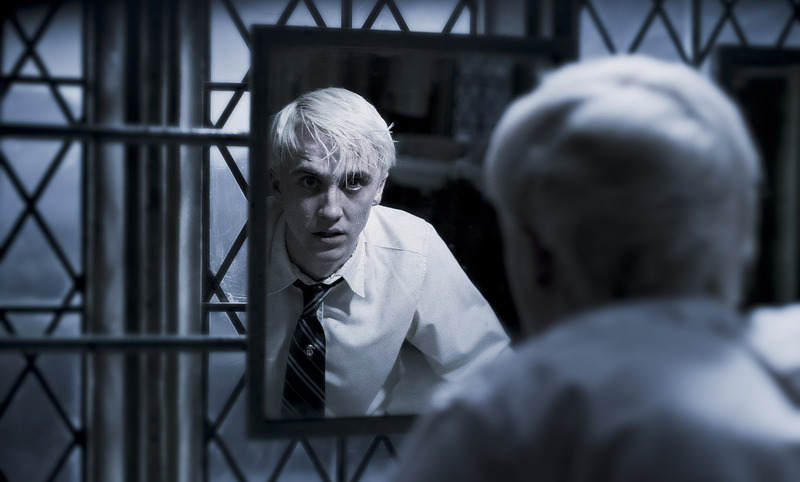 This fan theory sprouted up to explain why Draco Malfoy turns into even more of a jerk between the fifth and sixth books. We know the Malfoy family was back under Voldemort’s thumb at the time, and some people think that to get back at Lucious, Voldemort had Fenrir Grayback turn the only Malfoy child into a werewolf. This theory would explain why Draco struggles throughout the sixth books and seems to be hiding a huge secret. 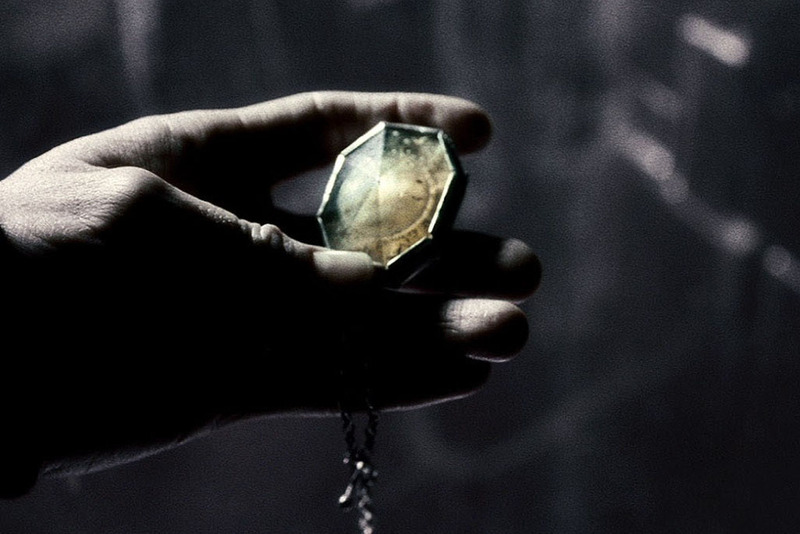 J.K. Rowling has never fully revealed how a horcrux is made. All we know is that you have to commit murder, use a specific spell, and do something else. That something else is supposedly horrible enough to bring Slughorn, Hermione, and even Rowling’s editor to become nauseous. Fans believe that unspeakable act could be cannibalism. It is one of the darkest acts imaginable and in some cultures has been connected with gaining strength and power from the dead. 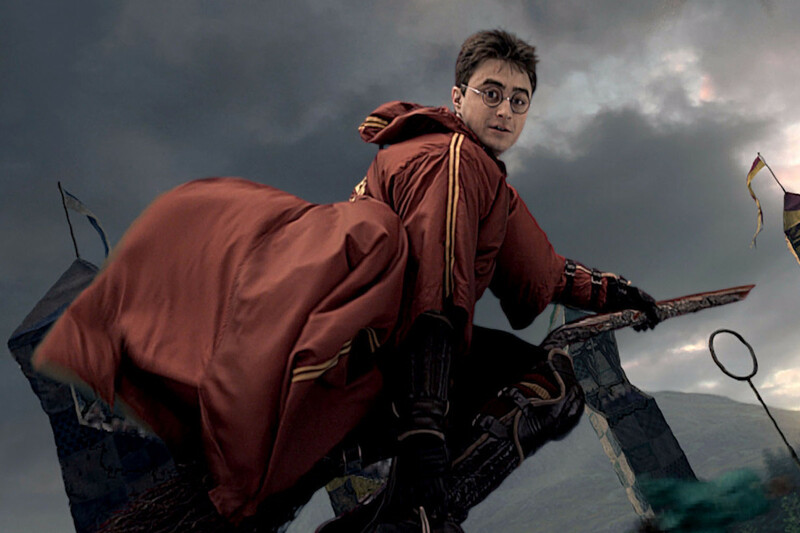 Another fan theory that connects the Harry Potter world with another story is that Harry is actually the famous King Arthur. King Arthur’s trusted sidekick was Merlin the magician, and there is a ton of evidence proving Merlin is real in the wizarding world (he’s on a Chocolate Frog card). Other connections include that fact that both Harry and Arthur weren’t aware of their heritage, and that Harry pulling the sword of Gryffindor from the Sorting Hat is similar to Arthur pulling the sword from the stone. 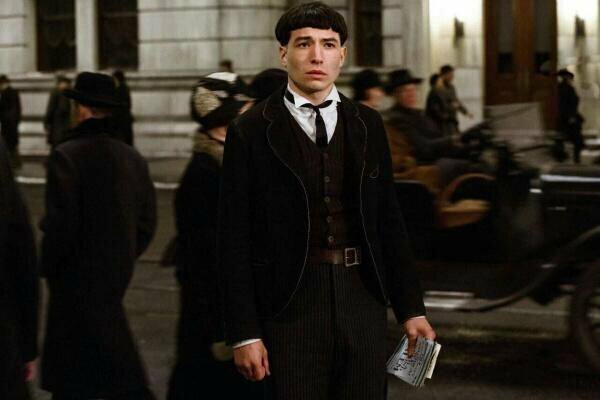 We’ll have to wait and see just how related they are, but fans seem to have evidence that Credence Barebone from the Fantastic Beasts series is connected to Voldemort. J.K. Rowling has said Credence will play an important part in the series, but we don’t know what. The dead giveaway for many fans is that Credence is listed as being born in 1905 and dying in December 1926. Tom Riddle was born in December 1926. Coincidence? We think not.